Matching dress is also available. 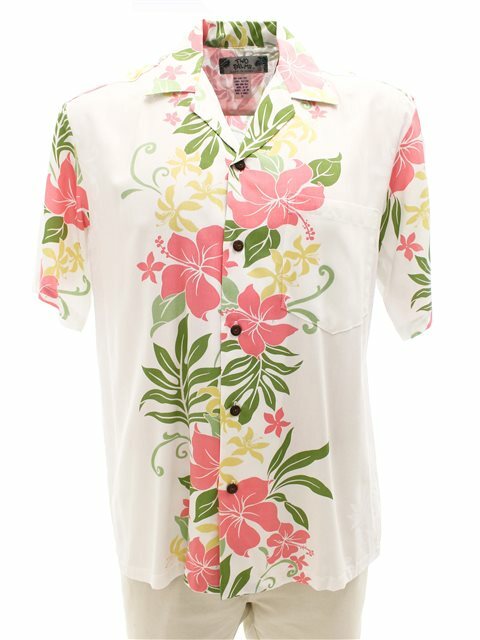 This shirt was very nice and my husband doesn't mind wearing a little pink. It is very light and comfortable. Beautiful shirt. Nice light material.